Lillian Scott is a senior and this is her first year on the Pantherette Staff. 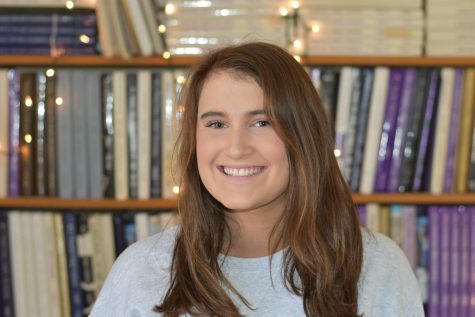 She is the president and founder of Paschal’s Habitat For Humanity Club, is the senior class vice president, and member of various clubs and organizations. She enjoys hanging out with her friends, coffee, going on spontaneous adventures, and travelling. She will be taking her talents to the University of Arkansas in the fall of this year! Woo Pig!